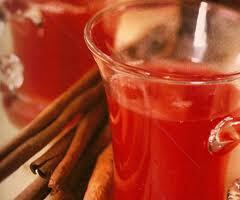 This punch recipe is very good for a cold night. It was given to me by my English teacher Mrs Smethurst. I have retained and used it ever since. Never fails to leave a smile on all who drink it. Enjoy! Measure 1/4 pint of blackcurrant cordial into a pan and add 1 pint of water. Thinly peel rind of lemon, take two level teaspoons of brown sugar, 3 cloves, and grating of nutmeg. Heat and bring to the boil slowly. 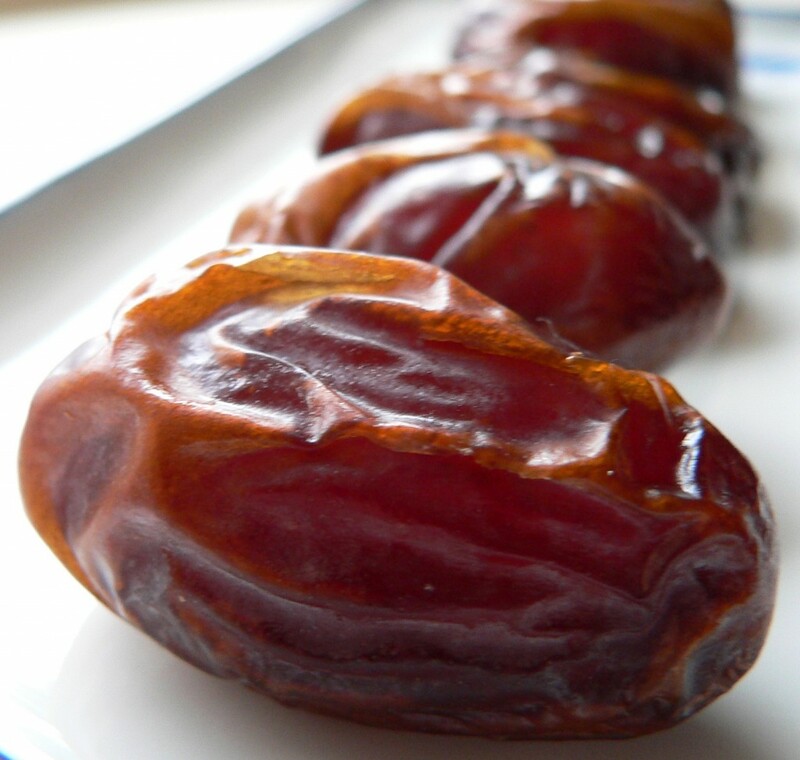 Switch off heat and allow to cool and infuse for 30 minutes. Strain and serve just before serving. Add halved oranges for extra taste. If we can’t rely on the marketers or the government or even the nutritionists to guide us through the supermarket, then who can we rely on? Well, ask yourself another question: How did humans manage to choose foods and stay healthy before there were nutrition experts and food pyramids or breakfast cereals promising to improve your child’s focus? We relied on culture, which is another way of saying: on the accumulated wisdom of the tribe. (Which is itself another way of saying: on your mom and your grandma.) All of us carry around rules of thumb about eating that have been passed down in our families or plucked from the cultural conversation. 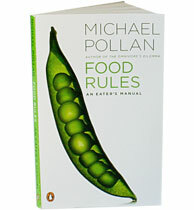 Think of this body of food knowledge as samizdat nutrition: an informal, unsanctioned way of negotiating our eating lives that becomes indispensable at a time when official modes of talking about food have suffered a serious loss of credibility. 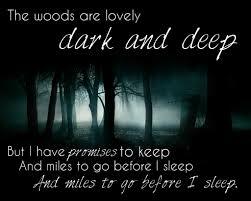 Darkness is needed for a good night’s sleep. And the more darkness, the better. If you are having trouble sleeping and your bedroom is not totally dark when you try to sleep, you should take steps to eliminate or, at least, reduce the light. “In order to arrive at a health-promoting eating schedule, one may want to take into account important physiological factors. The night and early morning hours before approximately five a.m. are passive times of the day when the digestive organs need to rest. The liver in particular needs to complete numerous subtle metabolic functions unhampered by the early stages of digestive activity. One of these functions is blood purification, which is interrupted and altered when late meals are eaten. 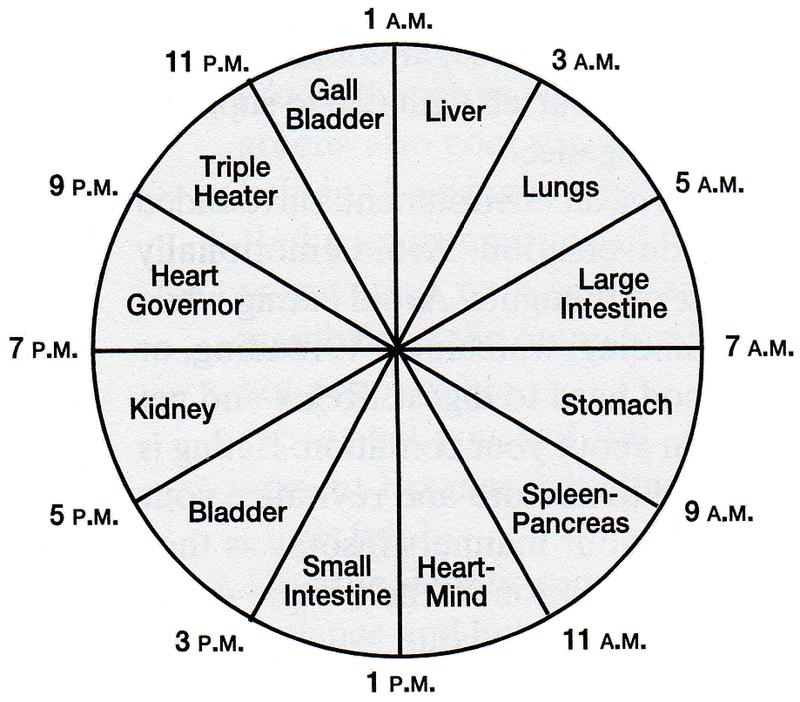 According to the “Chinese clock,” the most active time for the liver is between one and three a.m. This is a very easy dish to prepare and is a very good source of plant-based protien. 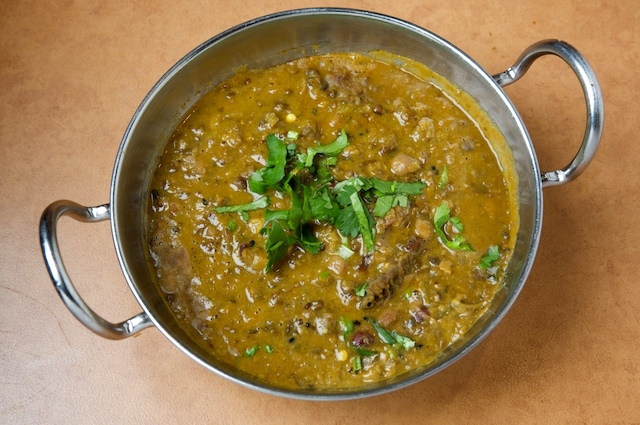 It’s equally delicious and full of aromatic spices.